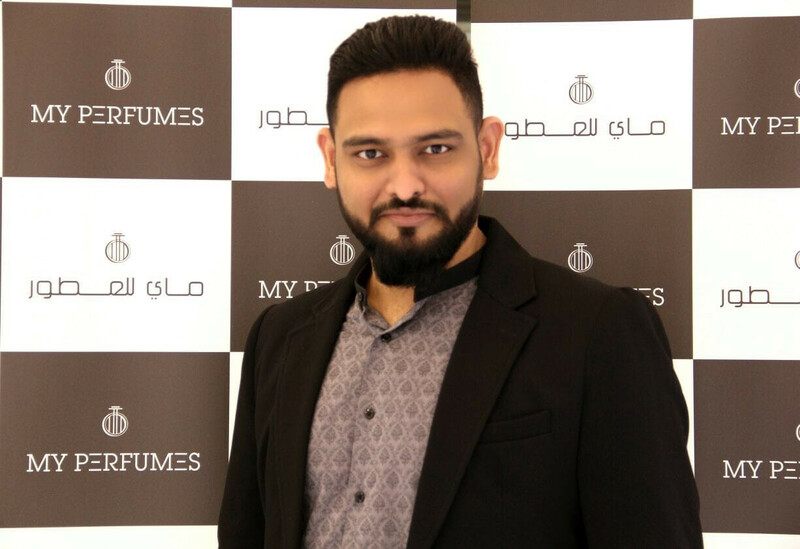 Dubai: It was a different sort of disruption for Dubai-based My Perfumes, which had been in business for 24 years and had secured a decent share of the market for mass-produced fragrances and body sprays. But all of that changed as the company set out to mark its 25th year. Its operations got completely upended … and, no, this had nothing to do with digital disruption, the most common way existing businesses find they are no longer relevant. And that’s when My Perfumes went into start-up mode. It was never going to be easy, especially for a near 25-year old business set in the ways of how it should do its business. 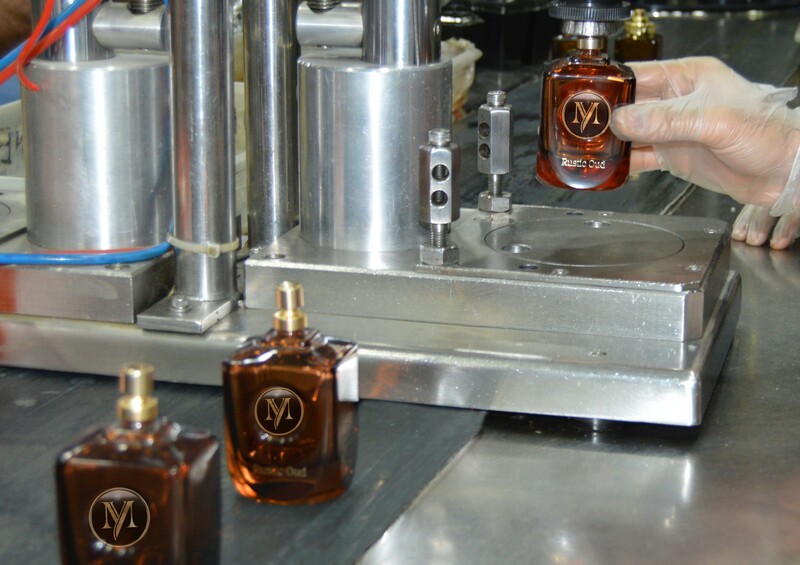 Our capacity is for 35,000 bottles a day of fragrances and 50,000 bottles of body spray. We will build up production gradually and will go hand-in-hand with reclaiming visibility the brand had in the market. “We had to come up with a replacement for ethyl alcohol as base material,” said Firoz. “The difficulty was to get something that would have most of the properties of ethyl alcohol, such as being long lasting, easily evaporate, and thin enough that it could be sprayed from bottles. It took nearly eight months to come up with a formulation that could provide all of the needed features. “There was never a doubt in our minds about whether we could make a return to the market,” said Firoz. “But it wasn’t easy — 60 per cent of our production was lying idle, and we only had body sprays and water-based perfumes to keep up the plant running. 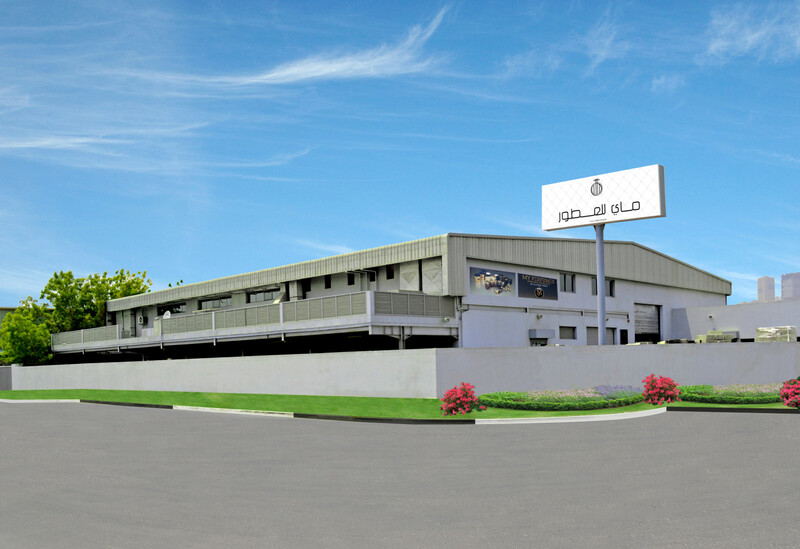 For now, Firoz’s attention will be on ramping up production at the plant to get back to the levels it had before February 2018. 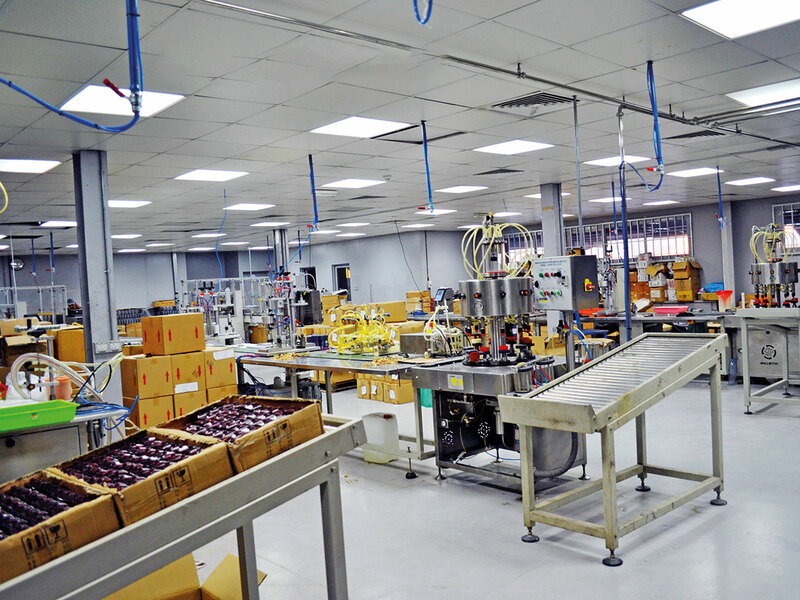 “Our capacity is for 35,000 bottles a day of fragrances and 50,000 bottles of body spray. We will build up production gradually and will go hand-in-hand with reclaiming the visibility the brand had in the market.